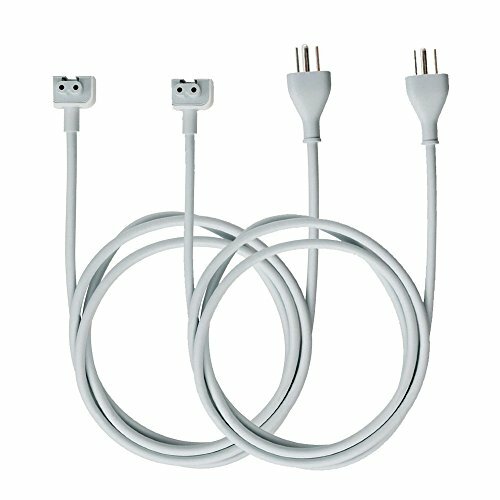 US 3 Prong USA Standard for use with Apple 45W, 60W, 65W 85W AC Power Adapters Chargers. High Quality Extra Long 6 Feet AC Cord for Laptop adapters. NOTE:AC Wall Cord Only / AC Adapter part is not included.